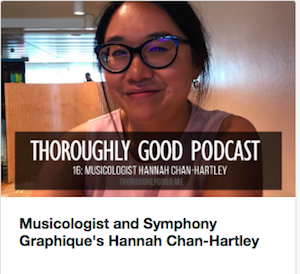 Musicologist Hannah Chan-Hartley discusses academia, the shift from scholarly study to content marketing, and her Visual Listening Guides with Thoroughly Good’s Jon Jacob. Recorded at London’s Southbank Centre. 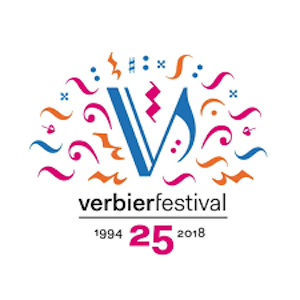 In July 2018, I was thrilled to be Musicologist-in-Residence at the Verbier Festival (July 19- August 2) in Switzerland, which was celebrating its 25th anniversary. While there, I discussed three of my Visual Listening Guides—including a new one commissioned by the Festival—at events including conversations with orchestra musicians and Festival goers, an interactive kids’ workshop, and public engagement activities such as the Les Gondoliers Project.